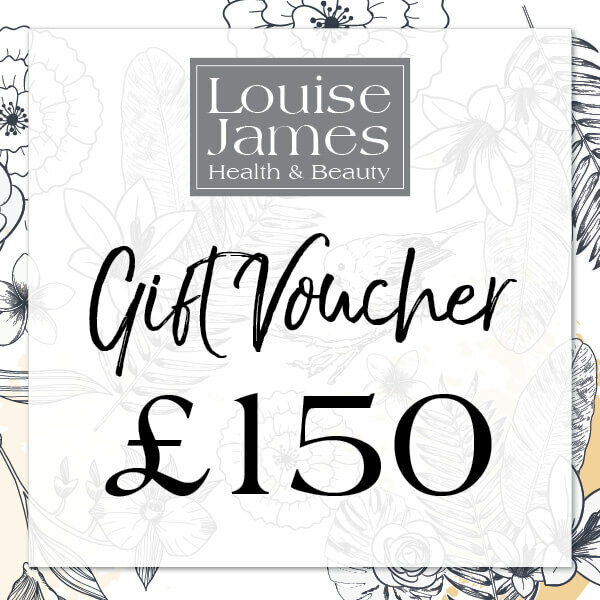 Treat yourself or a friend to a treatment with a Louise James treatment. 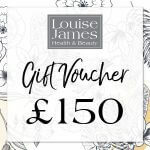 SKU: LKJ-150-Gift Voucher. Availability: In stock Size: N/A Category: Uncategorized. Available to purchase and download immediately. Bookings must be made in advanced. Please use your order number when booking. Valid for 3 months. Management are unable to accept responsibility for any personal items lost on premises. Cancellations: 24hrs notice of cancellations is required or a 50% fee will be levied. A booking fee may be required. All course must be paid for on commencement and are valid for 12 months. An independent salon that treats each client as an individual.It's this that makes our customers come back again and again! Sign up to our newsletter to receive special offers, news and articles on whats happening in the salon.